The Journal Entry is used to record a transaction. It must include at least one Debit and least one Credit. 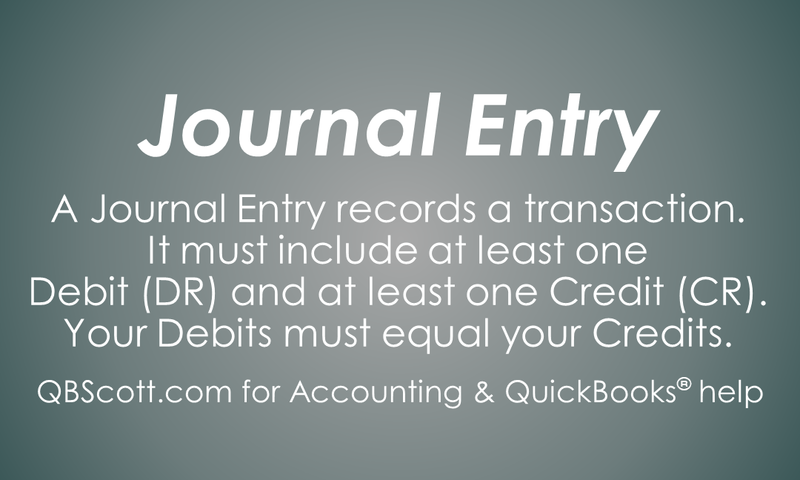 The Debits and the Credits in the Journal Entry must equal. 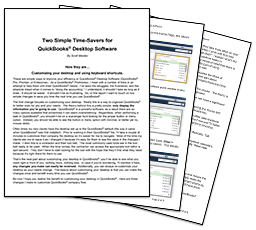 Journal Entries are used all throughout accounting.